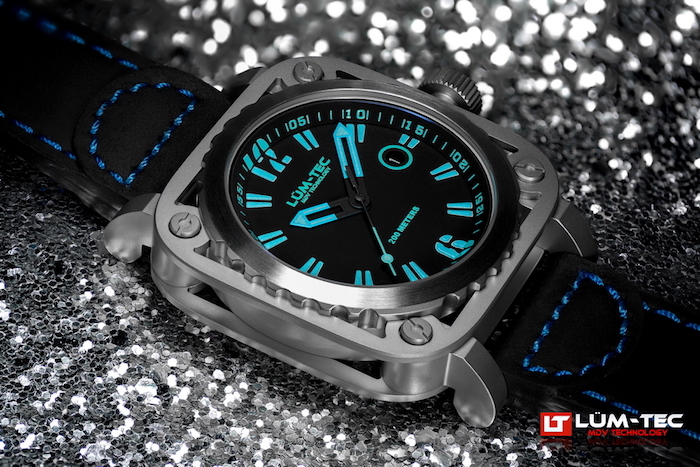 LÜM-TEC is a U.S based watchmaker that specializes in making custom and limited edition watches at affordable pricing. Each of the watch made at LÜM-TEC is made with with the highest quality materials and its each watch is given a personalised touch and attention by their professional team of watchmakers. The LÜM-TEC brand was started in November 2008 by Chris Weingand. 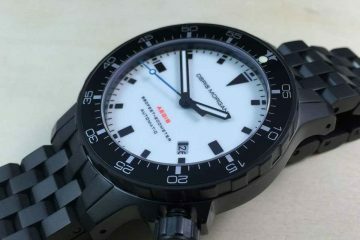 It is operated by its parent group Weigand Custom Watch, LLC. It was in his young age of 20s when Chris developed a passion for designing with detailing and started a company along with his father. In a year’s with much dedication and hardwork, the company rose to fame and Chris got recognized for offer the finest quality watch services in town. Within months of its starting, the LÜM-TEC brand gained much recognition and appreciation within buyers and since then, the brand has grown up to three times in magnitude. Delivering out-of-the-box customer service and understanding their requirements has always been the prime priority of this watchmaker. This personalised attention makes their customers market their product and spread the word-of-mouth. As a result the company has to spend very little on marketing ads for promoting their time-pieces. With across the globe services and quick turn-around time, the company makes sure that none of their customers go unsatisfied. 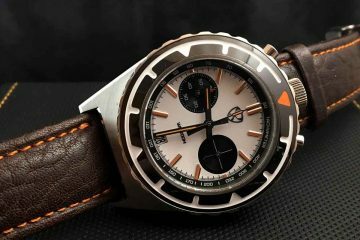 LÜM-TEC is always to open to communication with its customers for feedbacks and suggestions and it this core principle of the company that thrives at the heart of the organisation and help come with better watch designs and quality. 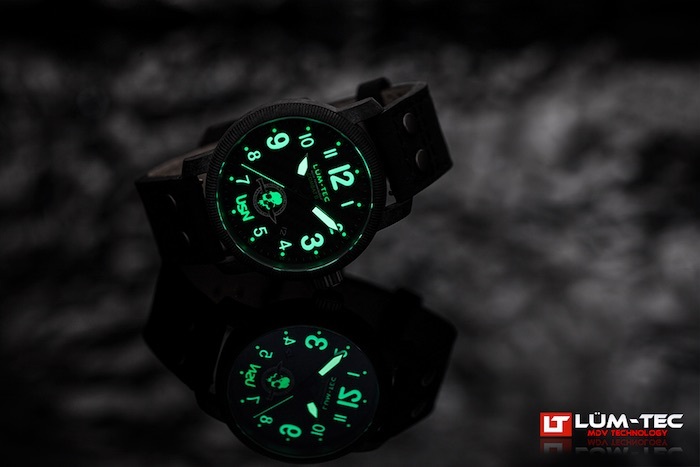 Each of the LÜM-TECH watches features the company’s own proprietary MDV technology for the Maximum Darkness Visibility. 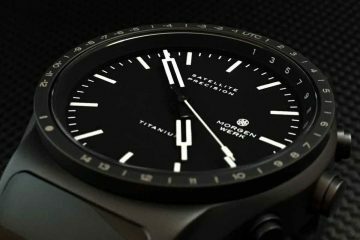 The technology in the watches is implemented by using 8 layer application of extremely bright Super Luminova photo-luminescent material. This technology at heart makes it possible to note the time by just a glance to the dial even in extremely low-light conditions. 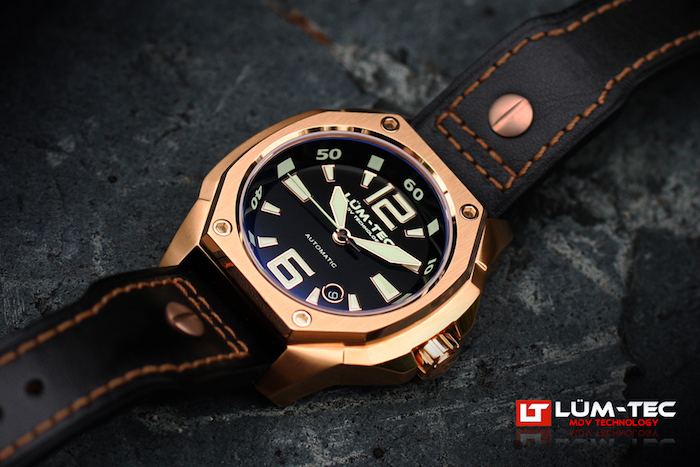 A LÜM-TEC user always takes pride about the quality and service the timekeeping machine offers. Due to It is also the preferred choice of the mountain hikers, travellers and sports enthusiasts. Browse through its various collections and you won’t be left disappointed and surely end up having a watch that best suits your style and personality.